Back to School...Back to the Future(s): 5 Markets You Should Be Trading Right NOW! 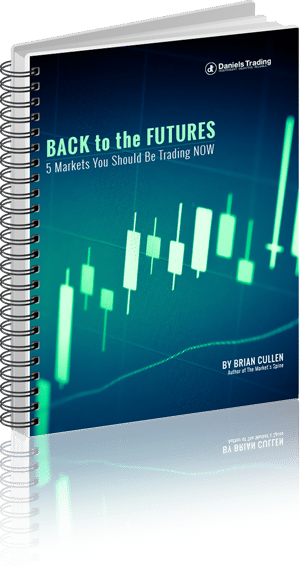 Home / Futures Blog / The Cullen Outlook – 5 Markets You Should Be Trading Right NOW! The Cullen Outlook – 5 Markets You Should Be Trading Right NOW! August will soon be over and I released my latest guide on markets to trade heading into the end of summer…get your complimentary copy today! Back to School…Back to the Future(s): 5 Markets You Should Be Trading Right NOW!